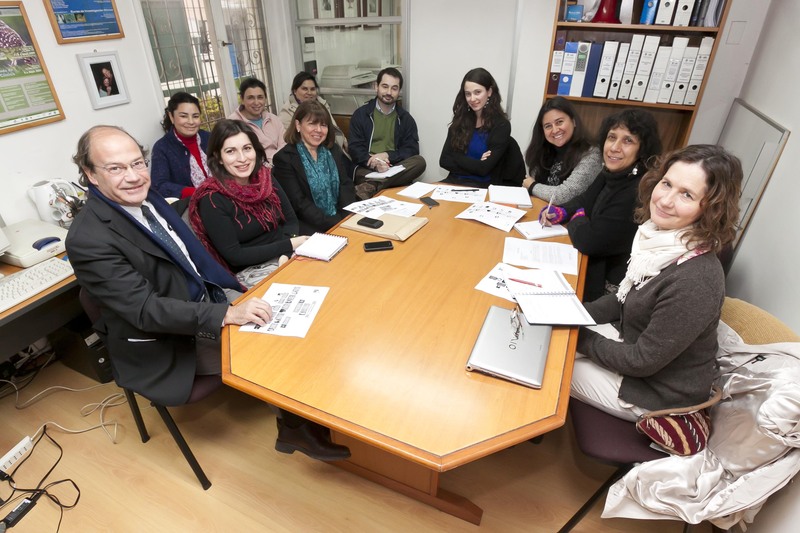 The Hanta Virus Program embodies a 12 year history of joint research between the University of New Mexico, the Catholic University of Chile and the Chilean Ministry of Health. Its investigation areas reach from the ecological characterization of rodent infection to the development of therapeutic procedures in humans. These studies have significantly contributed to the knowledge of the natural history of the infection, its clinical and epidemiological characterization, as well as the establishment of effective treatment and disease control measures. Research has been funded by the US National Institute of Health, the Fogarty International Foundation and the national agencies FONDECYT and FONIS. The program has been remarkably successful in the training of health professionals and the education of the community.